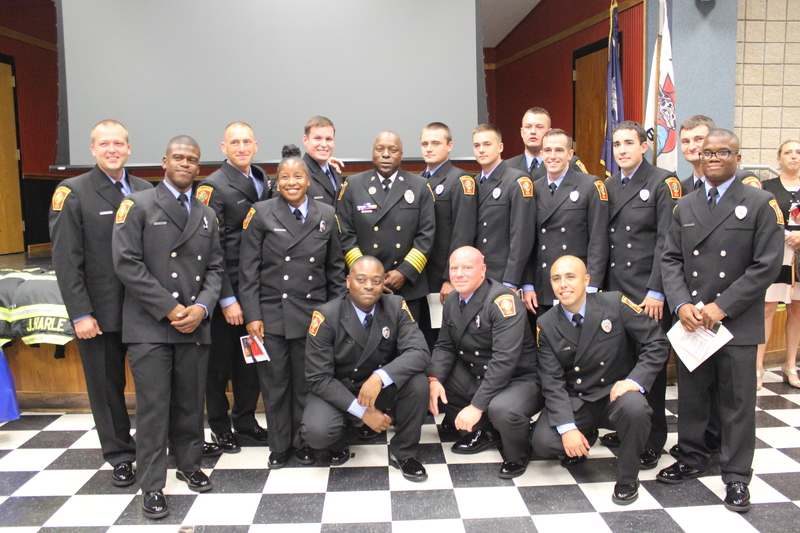 Columbia-Richland Fire Chief Aubrey D. Jenkins announced the graduation of 15 members of Columbia-Richland Fire’s Recruit Class 18-01 during a graduation ceremony held Thursday evening June 28, 2018 at the South Carolina Fire Academy in Columbia, South Carolina. 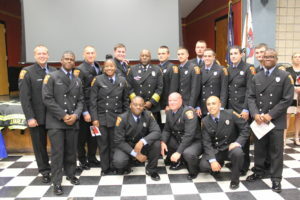 These 15 Probationary Firefighters will begin their firefighter careers this weekend as they report to their shifts. Among the awards presented at graduation by the department was the Maltese Cross, which went to recruit Zakary Humphries. Recruit Sean Stephens was honored with the Bryan P. Roberts Award.